This is a very potent time for healing on our Planet. 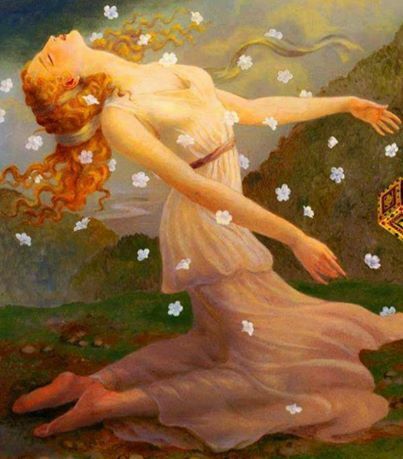 During the Solstice an activation is taking place to awaken the pure generative force of the Goddess on Earth and within every Human Soul. 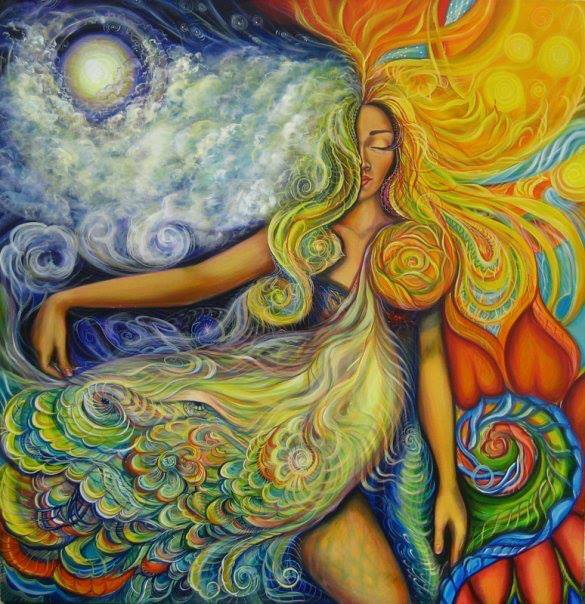 The collective consciousness of humanity is being aligned with our natural ability to connect to the Sacred Power of Creation to restore the true Wisdom and Power of the Heart of Sophia in our World. This transmission will ignite the flame of Divine Love in all who are ready to receive It. We have entered a New Era where the prophecies of many ancient and modern wisdom traditions point to the birth of a spiritual humanity. It is the solar aspect of the spirit that will quicken the human personality and form, both mind and heart, to rise above the dense forgetfulness and manipulation of the past cycle. This process is known as the rebirth and regeneration of the soul and will touch the entire human race as we are all part of One World Soul. 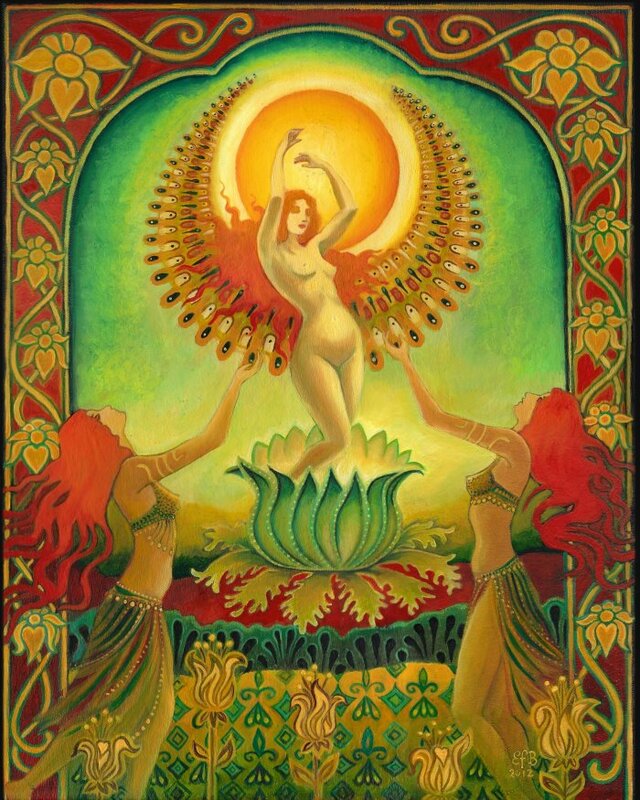 This is the highest form of Alchemy and is the True and Sacred Art of the Divine Feminine Wisdom.